The final three NES games of 2018 are being released on December 12th for the Nintendo Switch Online service. Save for any holiday surprises, we'll have to wait until 2019 to see what other games Nintendo has in store for their online services. The first of the three games we're getting is the Adventures of Lolo, a charming adventure/puzzle game from HAL Laboratory. The second is Ninja Gaiden, the difficult classic from Tecmo which is an action platformer. 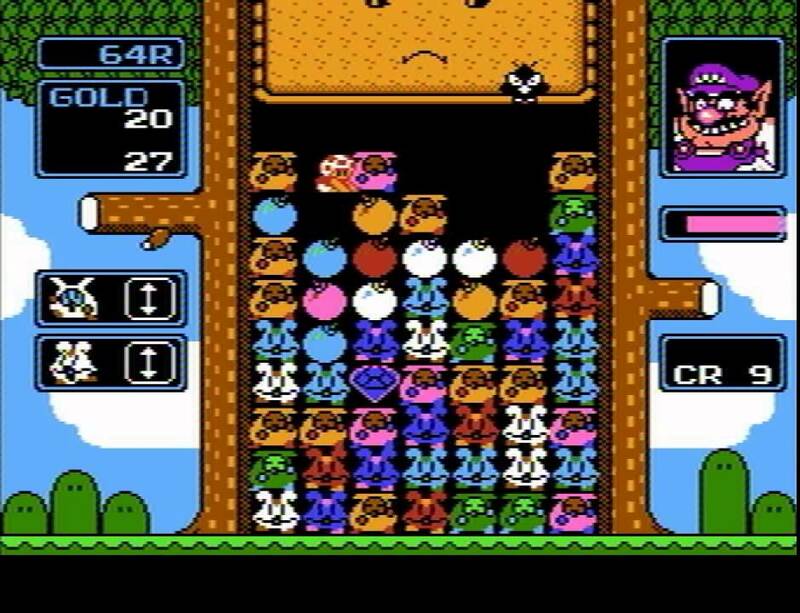 The final game of the year is Wario's Woods, a puzzle game which was one of the last Nintendo games to ever release. With many fans upset that the games aren't available to purchase, and only to access while the online service is running, there are others who appreciate the online options for each of the games. It's true that there's an extra level of programming required for such a thing, but with only three NES games a month, it's hard not to feel like things have bogged down from even the one or two a week we were getting with the Virtual Console service on the Wii and Wii U. Let us know what you think! Are you happy with the online NES games for the Nintendo Switch Online service? How would you improve upon it? Do you also miss the days of Virtual Console, or are you happy that it's changed? If you too are a fan of retro video games, make sure to check out The Legend of Retro podcast, where we delve into classic games!